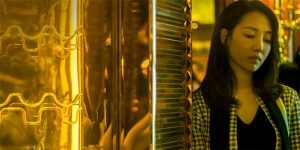 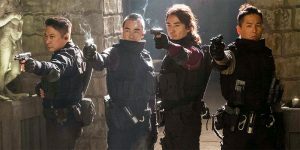 ‘Golden Job’ (黄金兄弟) is an upcoming Hong Kong heist-action film directed by Chin Ka-Lok. 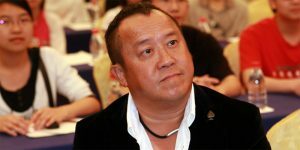 Hong Kong actor and filmmaker Eric Tsang has denied claims that he sexually assaulted former actress, Yammie Lam. 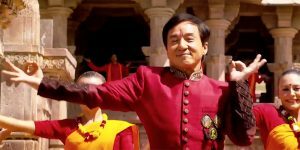 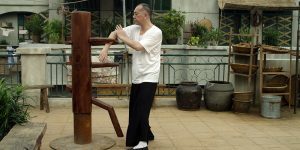 Cine Asia are bringing Herman Yau’s ‘Ip Man: The Final Fight’ to DVD and Blu-ray on June 12, and to VOD on June 5.